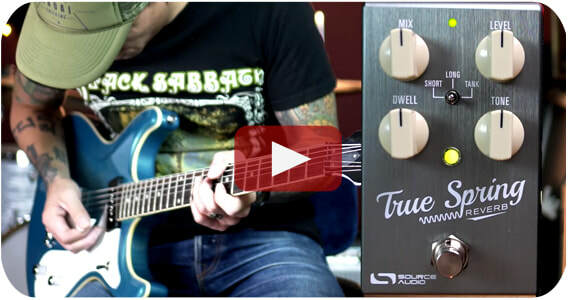 One of our favorite Nashville guitarists (byway of Detroit) lays down some killer surf riffs through the True Spring Reverb. 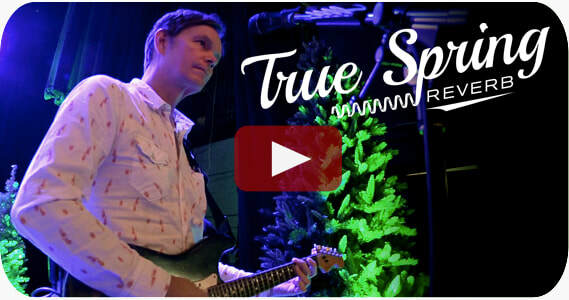 Andy of Reverb.com does an A/B Test between the True Spring Reverb and a Fender '65 Reissue Deluxe Reverb amplifier. 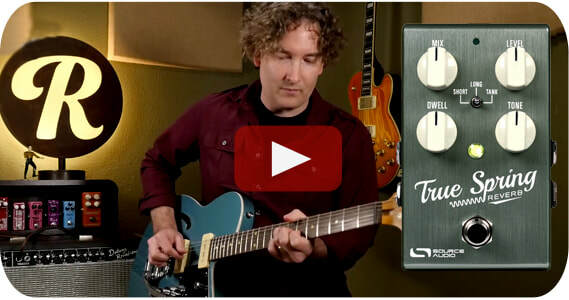 Scott Totten, the guitarist and musical director for The Beach Boys dials in a reverb and tremolo preset for the True Spring Reverb.